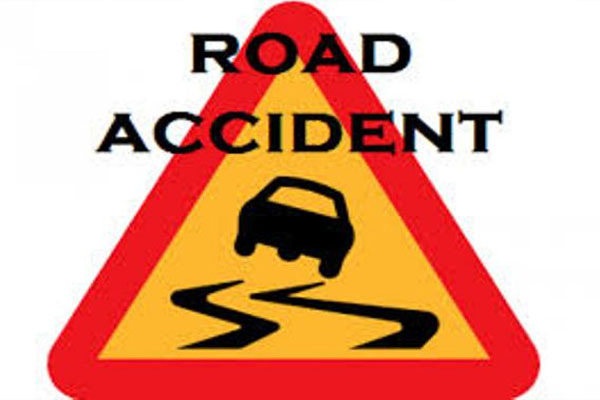 Bhubaneswar: Three persons were injured as a ganja-loaded car met with an accident near Kathapentha Sahi in Athamallik area under Angul district early this morning. The injured have been rushed to a nearby hospital. Police have seized over a quintal of ganja from the car. According to reports, ganga packed in bags was being illegally transported from Phulbani to Bhubaneswar in the ill-fated car when the driver lost control over it.